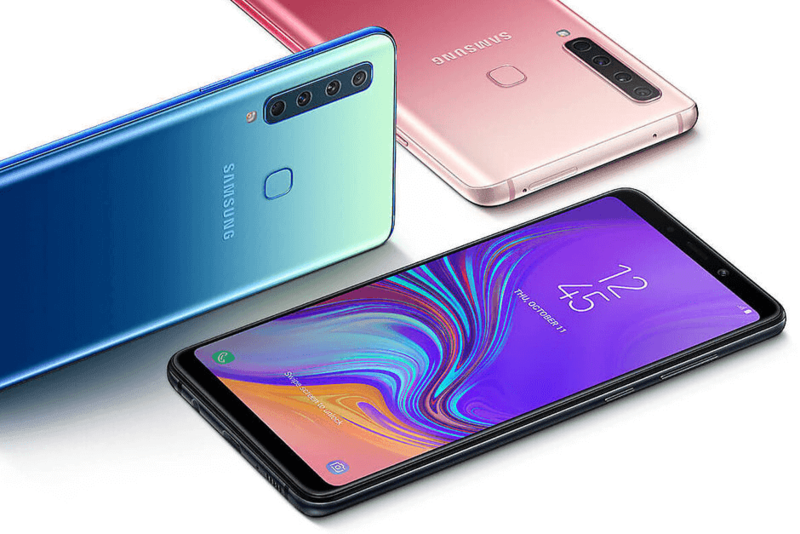 After a lot of rumors and speculations Samsung has officially launched the world's first quadruple-camera smartphone dubbed the Galaxy A9 (2018) at an event held in Malaysia. 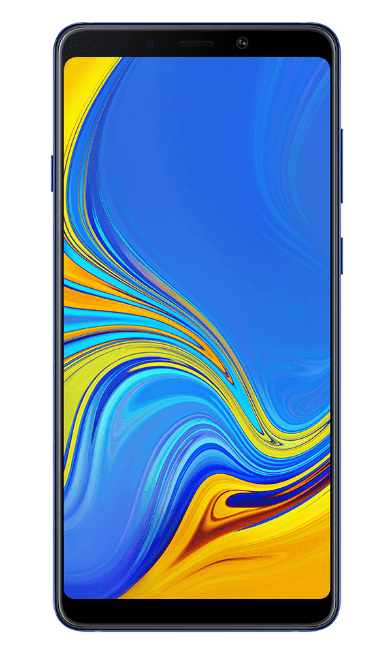 The new smartphone belongs to the A series which is regarded as the upper-midrange class and recently the company has also unveiled a smartphone with triple camera called the Galaxy A7 (2018) in the same series . 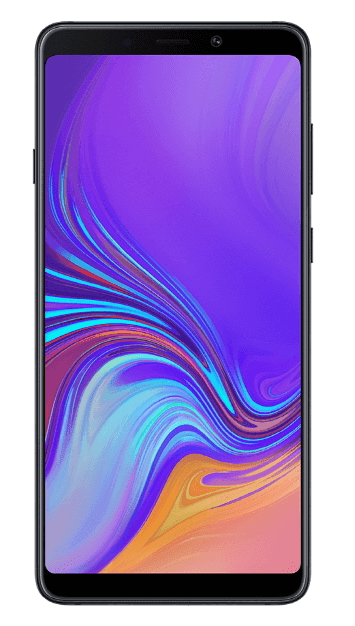 The Galaxy A9 (2018) features a 6.28-inch AMOLED Infinity display with a resolution of 2200 x 1080p. 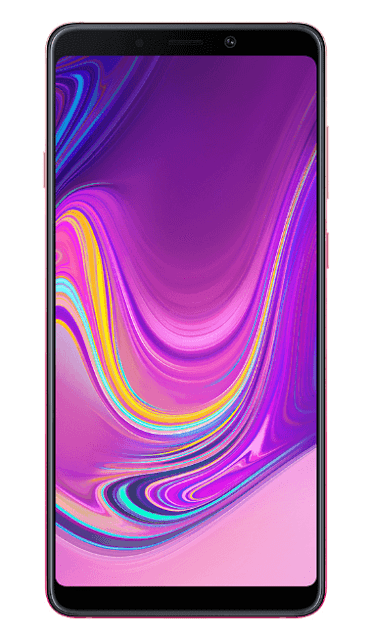 The device will be powered by Qualcomm’s Snapdragon 660 SoC (clocked at 2.2 GHz) coupled with 6GB / 8 GB of RAM ( based on different markets) and 128GB of internal storage which can be expanded via microSD card up to 512 GB. The smartphone run on Android 8.1 Oreo out of the box and will pack a 3,800 mAh battery. The device is having a total of five cameras out of them four are on the rear while there is a single camera on the front. The rear camera is having a 24MP main sensor that has an aperture f/1.7 and it uses “Clear & Bright” technology which enhance images in low-light scenarios. The second sensor is a 5MP camera with f/2.2 aperture and it acts as a depth sensor that is used for “Live Focus”. 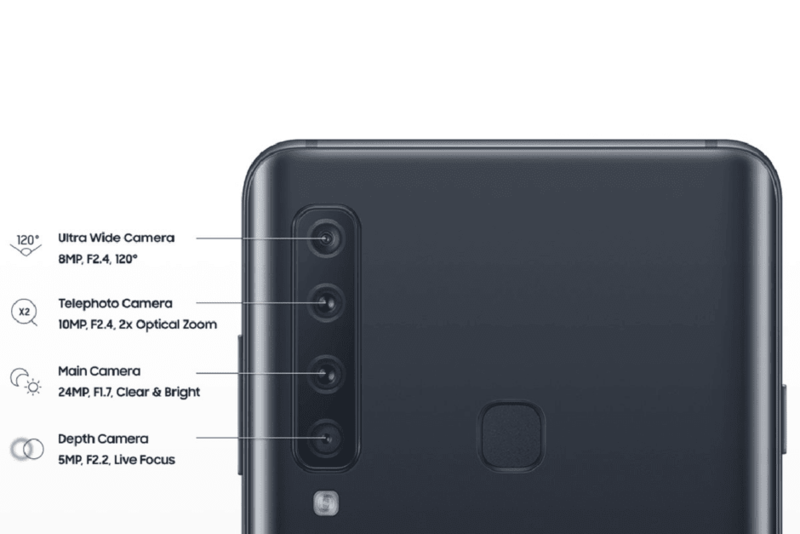 Similarly, there is a 10MP telephoto camera with aperture f/2.4 and 2x optical zoom, while the last one is a 8MP camera with aperture f/2.4 and 120º wide-angle lens, there is also a Intelligent Scene Optimizer that automatically adjusts the camera settings based on the scene. The A9 also features the active AI photo analyzer which will warn the user before taking a blurry photo or if someone in the shot blinked. 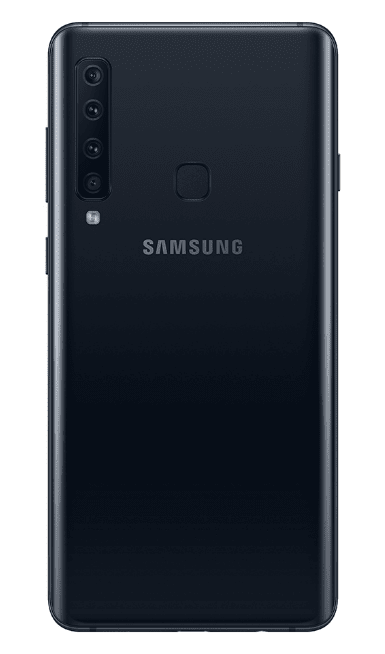 On the front there is a 24MP camera with aperture f/2.0 for selfies. 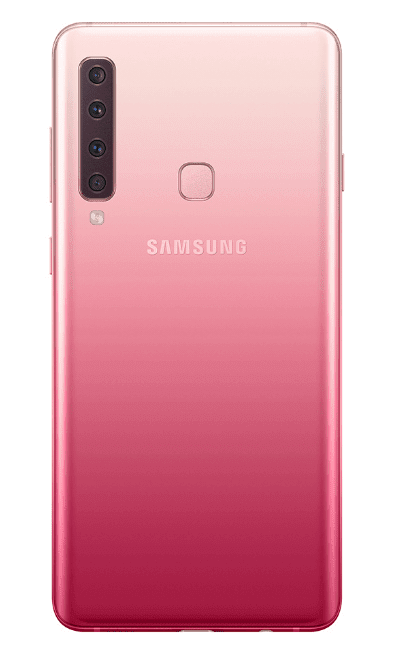 The Samsung Galaxy A9 (2018) also include Samsung Pay, Health, Bixby and there is also a rear mounted fingerprint scanner. The smartphone will be available in three color options such as Caviar Black, Lemonade Blue, and Bubblegum Pink. 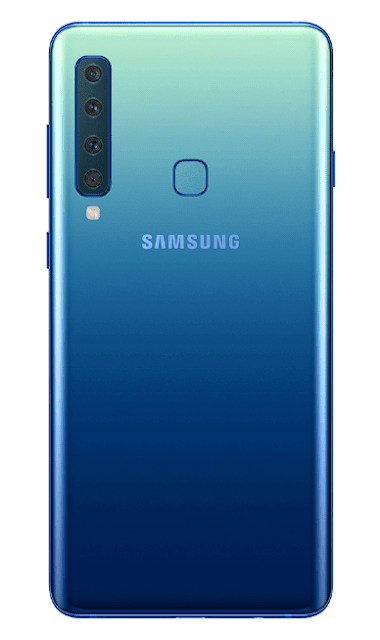 At the official launch event Samsung did not revealed any information regarding its pricing, but the device is expected to be available in select markets early next month.